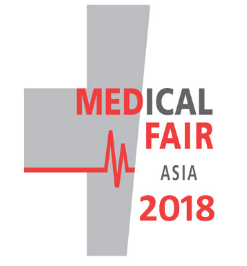 We will participate in Medical Fair Asia 2018 which hold in Marina Bay Sands from 29th to 31th August. We will take advantage of a good opportunity and try to use Glove Port and Endo Keeper on site and get free samples. Please visit our booth! Our booth No. is 2G27 Thank you!